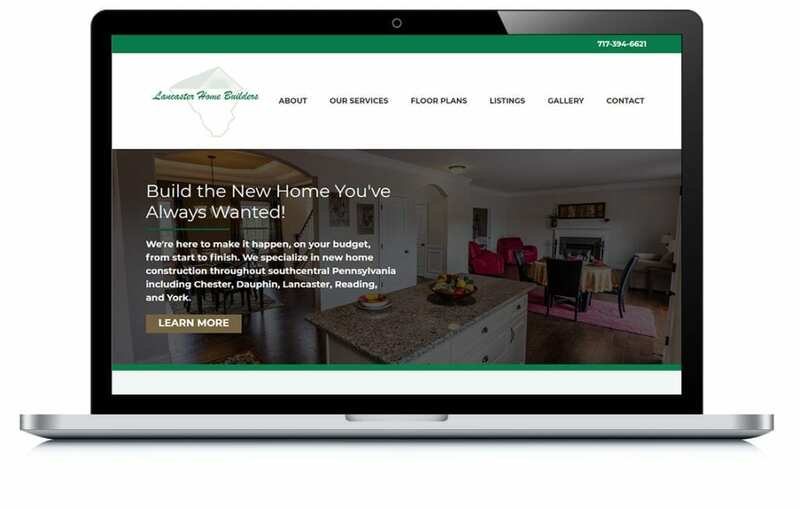 Lancaster Home Builders was struggling with a tired-looking website built with outdated coding . As a homebuilder, it’s important for them to showcase their latest work, and the old site made it difficult for them to make changes. We built them an affordable small business website with a modern design and a gallery feature to make it easy for them to update project photos.